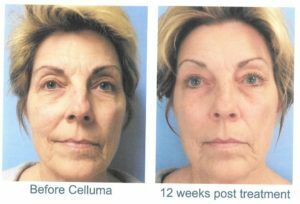 For the month of January, you are invited to experience this warm, relaxing and rejuvenating treatment without cost or obligation. 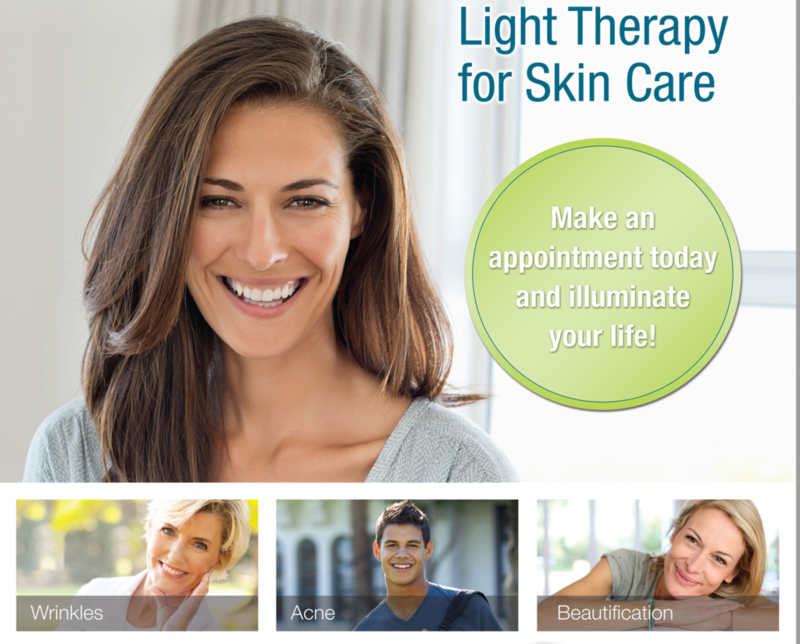 Simply email or phone the office to schedule a complimentary 30-minute light therapy appointment (a $35 value). 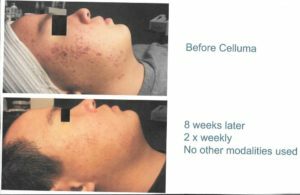 For more information, CLICK on the following link: Your Skin Will Love the Light. 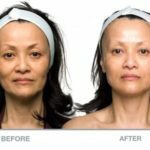 It will answer ALL of your questions and you’ll be able to view some BEFORE and AFTER photos. NOTE: Clients must arrive at the office with clean, make-up free skin. (Surface products will deflect light away from the skin.) This treatment will take place in the waiting room as a “no frills” service. *Offer limited to present clientele only! It’s free! It’s easy to do! Most importantly … it’s healthy and beneficial to your body! 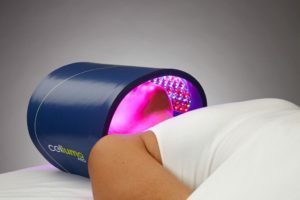 It’s a home care treatment that will stimulate your lymphatic system while also exfoliating your skin. There are two ways of doing this. You can choose to use a natural bristle brush with either a handle or one that fits in the palm of your hand. The other way would be to use a hot towel. You will need to sample each method in order to determine the one that works best for you. 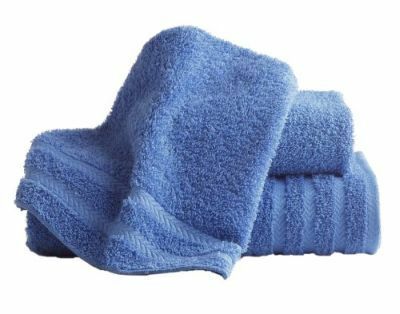 THE HOT TOWEL METHOD – The beauty of body scrubbing is that it can be done before or after your shower. All you need is a medium-sized cotton towel or washcloth. Begin by saturating the towel with hot water and then wringing it out. Then start to scrub the skin with soft, gentle strokes. THE DRY BRUSHING METHOD – When using a brush, it is best to do this on dry skin before bathing. Using gentle stokes, your skin will respond by turning mildly pink. If it becomes red or feels irritated, then you are using way too much pressure. The direction of stroking is very important. Your movements will help the lympathic system to drain more effectively, so be mindful of moving towards the heart and chest at all times! Address your body in sections. Lower Leg: Begin with the sole of the right foot. Then gently stroke the leg toward the knee, being mindful of your pressure and direction. Be sure to treat all sides of the lower leg. Then begin the process on the left leg. Upper Leg: Continue to stroke the leg in an upward fashion, one leg at a time. Arms: Begin with the hands and move up towards the shoulder. Torso/Abdomen: Move toward the heart. Buttocks/Back: This is where a brush with a handle comes in handy! Upper Chest/Decollete: Gentle downward strokes toward the heart. If you desire to treat the breast area, choose a towel and use feather-lite movements. NOTE: This is a body treatment only; it is not designed for delicate facial skin.